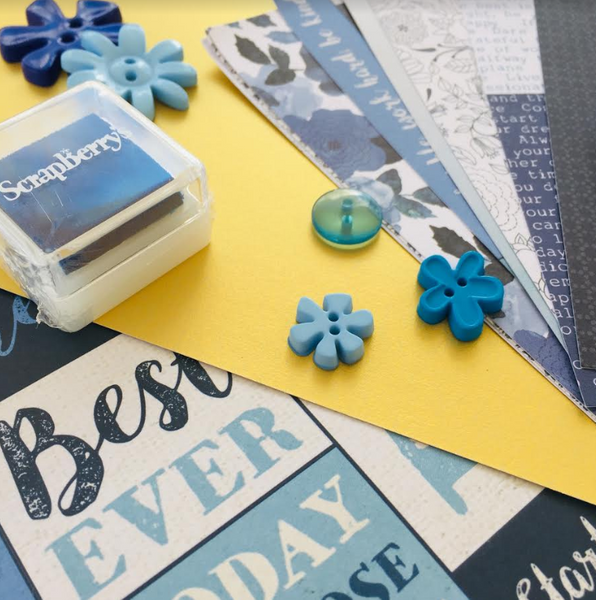 It is that time of Month again when we get to unveil our latest and greatest Subscription Kit. 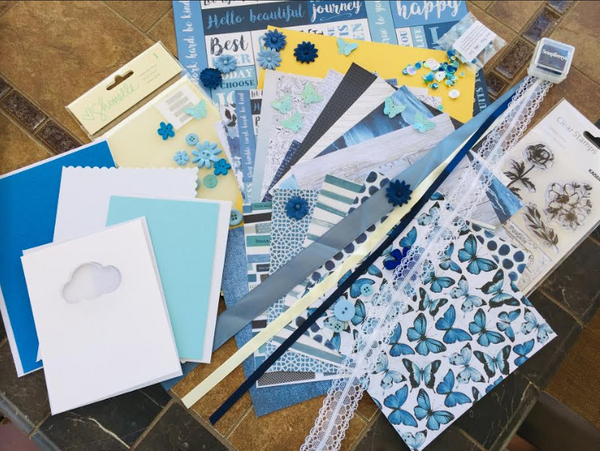 This month’s kit, the March “Blue Skies” Subscription Kit, features a collection of lovely blues, yellow and gold craft supplies giving you a breath and hope of blue skies as we wait out the last of winter. Design Team Member EK has an unboxing video to share with you today. 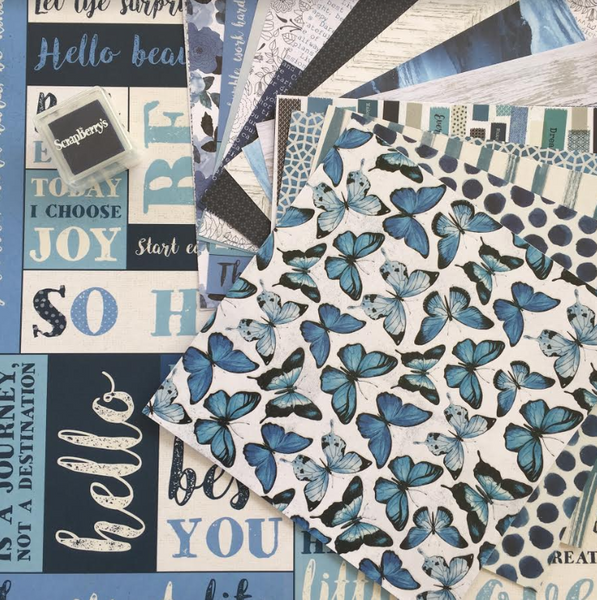 Pop on over to see a closer look at all the different supplies included this month. 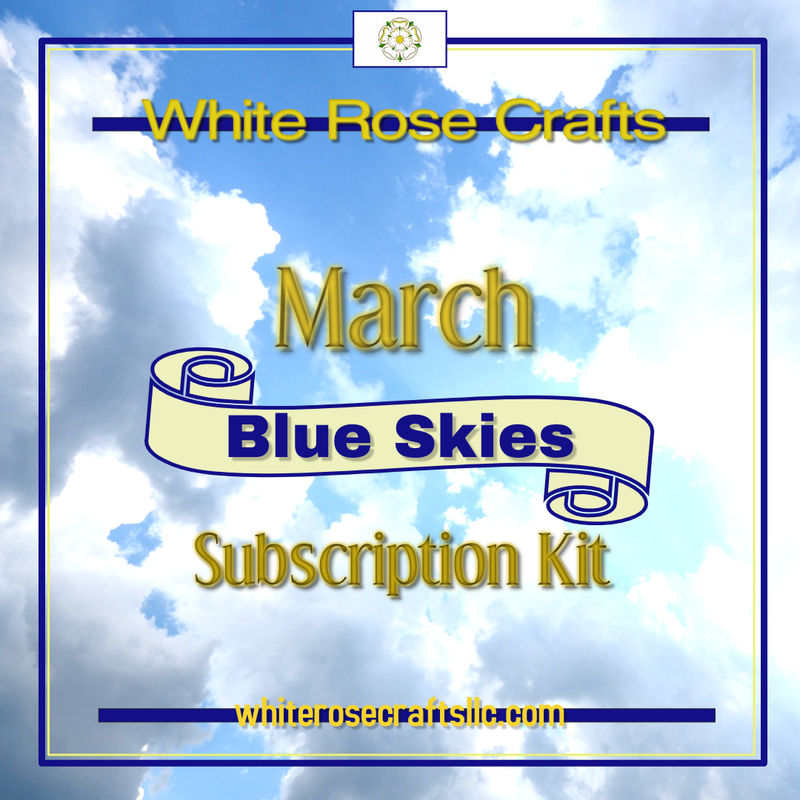 The March “Blue Skies” Kit is available now for preorder and will start shipping on March 1st. 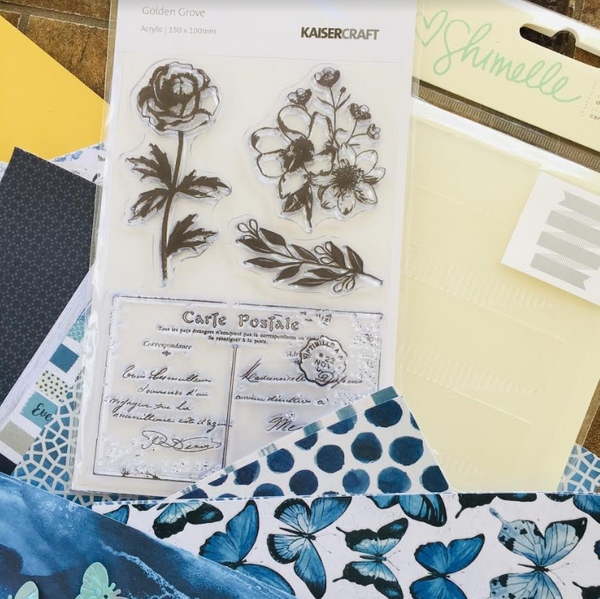 These kits are limited edition, so once they are sold out, they are gone for good. So make sure you get yours preordered today!! !